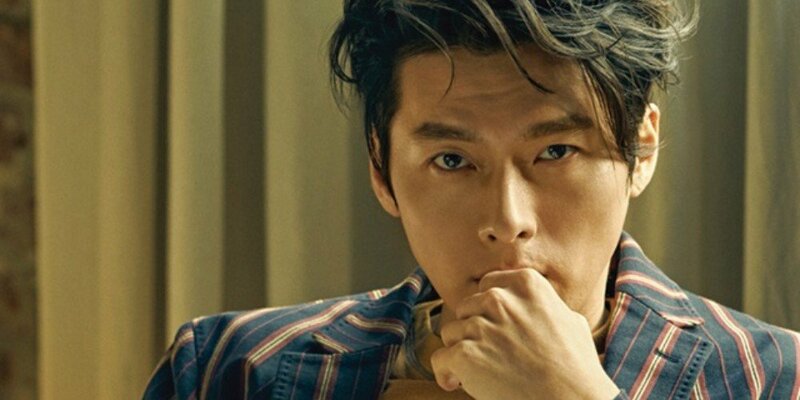 Hyun Bin named the hit SBS�drama 'Secret Garden' by scriptwriter Kim Eun Sook. He explained, "That was the last production of my 20s. I was able to end my hardworking 20s on a good note. I also met many precious people and received great love."